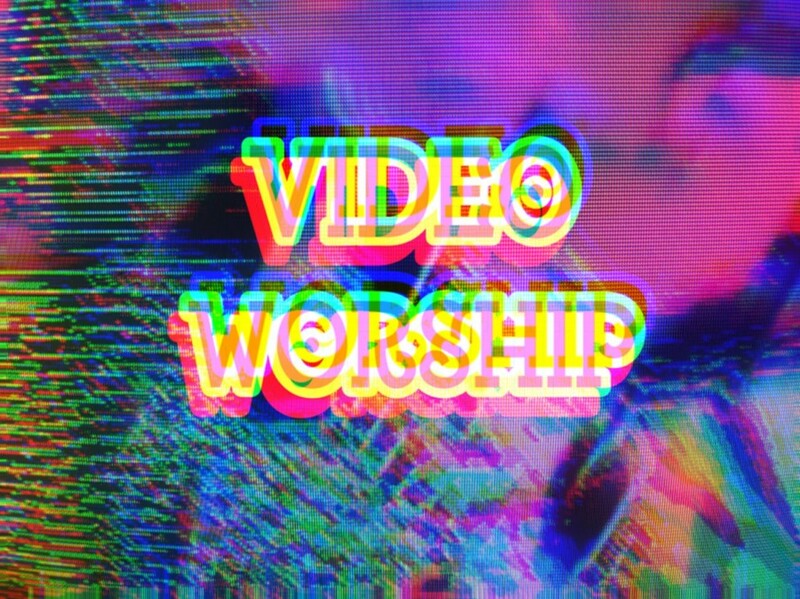 VIDEO WORSHIP is a film screening of CRT Installations, video art, music videos, and animations curated by Sara Goodman. After endless hours of scrolling Instagram as a daily practice and being in constant dialogue with other artist across the country and globe, Sara has put together a night of videos to be viewed off the little devices and on the big screen. Videos range from hyper psychedelic and radically abstract to politically minded and narrative driven. All viz are threaded together by coded pixels and obsolete hardware and whether the tech is new or old, one thing is clear, the images are delicious. So come drink up. About Sara Goodman: Sara Goodman is a new media artist, poet, curator, VJ, and teacher working with new and obsolete technology, forming lifelong friendships and collaborations within the video, glitch, and poetry world. Their work is inspired by landscapes, abstraction, meaning through repetition, science fiction, obscure subcultures, and broken technologies. Sara received their MFA in poetry from Columbia College Chicago and teaches creative writing and new media classes to High School students in the Chicagoland area. They are the author of the long poem Starfish (The Lettered Streets Press) and the chap book Universal Texture (Dynatox Ministries). They co-curate S H R I N E, putting on yearly New Media Exhbitions in Chicago and are apart of the A/V duos Interference// and ethereal_interface.